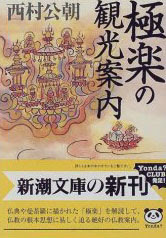 Amanojaku 天の邪鬼 / 天邪鬼 Legends - Amanjaku - "heavenly evil spirit "
Amanjaku tries to grab the stars from the sky. 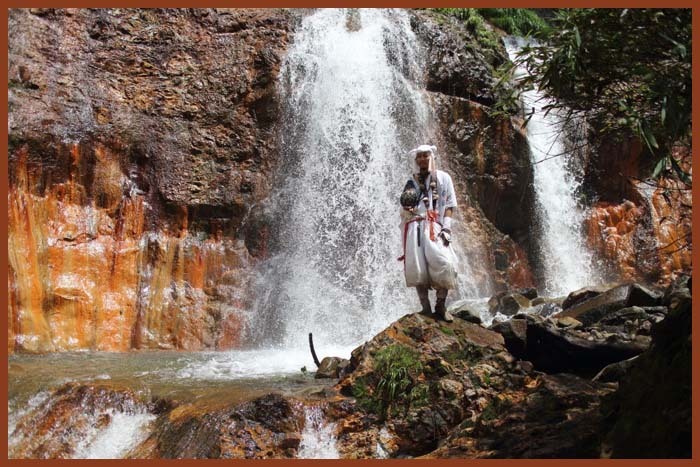 He collects all the boulders and even grave stones in the area of Mimasaka to built a high tower to reach up there . . . but ooohhh . . . just when he is about to grab the first star the boulders give way and fall to the ground . . . where they still are lying around in a phantastic formation.
. 大垪和の天の邪鬼伝説　-Amanjaku Legend of Ohaga, Okayama .
. Jaki　邪鬼の伝説　"Evil Spirit" Legends .
. Tsugaru no oniko, oni-ko 津軽の鬼子 . Oniko means a demon in Tsugaru dialect. 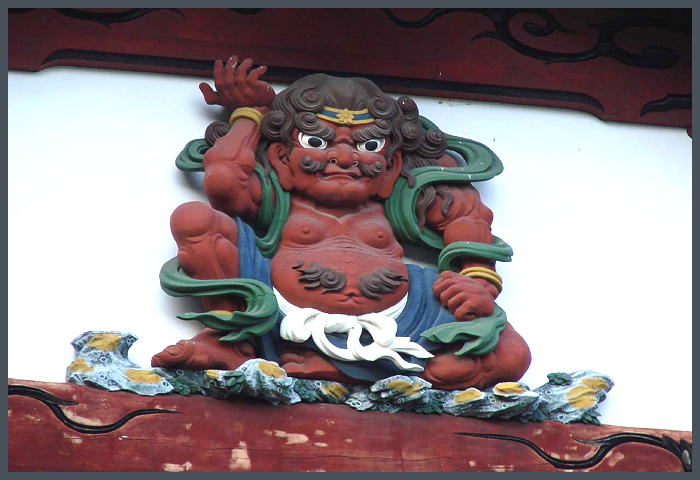 Oniko, enshrined on top of a Torii gate, is worshipped in about 30 shrines over 7 cities and towns in northwest Tsugaru County. 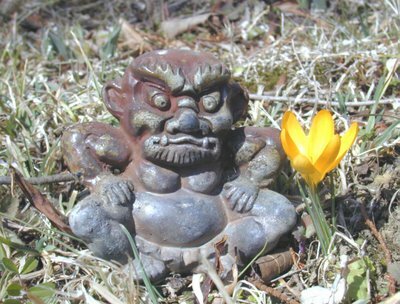 Amanojaku is a small demon-like creature who can provoke a person’s deepest and darkest desires, instigating him to do evil deeds. 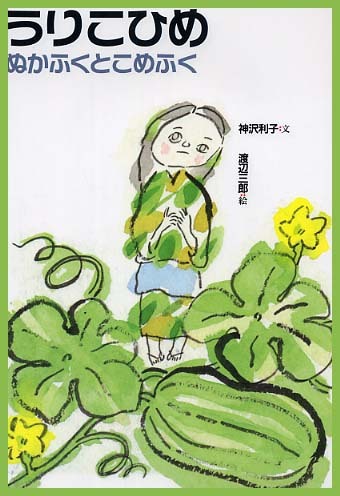 In the fairytale “Urikohime”　瓜子姫, a girl born from a gourd was raised by an elderly couple, sheltering her from evil. One day she let Amanojaku inside the house and he killed her, using her skin to impersonate her. tells the story of Urihime 瓜姫子 from 五戸町 Gonohe Town.
. . . The Amanojaku impersonating the Girl was to be wed. At the Wedding Party the "Girl" ate all the food and was thrown out of the house as a bakayome 馬鹿嫁 useless, dumb bride.
. Legends about Plants　植物と伝説　shokubutsu to densetsu . Amanosagume (天探女), a wicked deity in Shintō myth, which shares the amanojaku's contrary nature and ability to see into a person's heart, "a very perverted demon". The creature has also entered Buddhist thought, perhaps via syncretism with the yasha, where it is considered an opponent of Buddhist teachings. 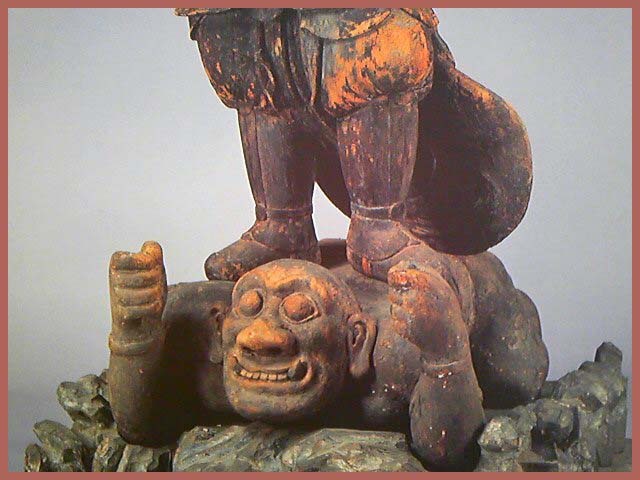 It is commonly depicted as being trampled on and subdued into righteousness by Bishamonten or one of the other Shitennō. In this context it is also called a jaki (邪鬼). A vassal kami to Amewakahiko. In order to question Amewakahiko regarding his delayed return to Heaven, Amaterasu and Takamimusuhi sent a pheasant as observer and messenger. Amenosagume saw the pheasant observing Amewakahiko from a tree outside the gate, and thinking its cry an evil omen, urged Amewakahiko to shoot the bird. Amewakahiko shot the pheasant with an arrow he had received from the heavenly kami (amatsukami), but he was himself killed as the arrow fell back to earth. 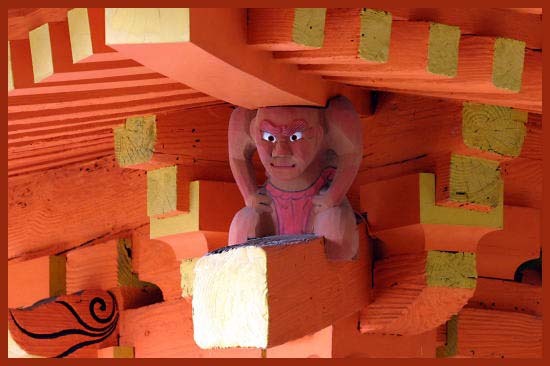 The term sagume means a fortune-teller, and it has been said that the demonic Buddhist figures "Amanojaku" derive from the name of this kami. An "alternate writing" quoted in Nihongi describes Amenosagume as an "earthly deity" (kunitsukami). Amanojaku are a fun yokai because they are so downright nasty. I mean, there are so many kinds of yokai which are nasty to a point, but the amanojaku is so evil and so unpleasant that they rival tengu and oni for all-time villains of Japanese lore. They kind of remind me of gremlins or goblins, in that they are nasty, wicked, and yet in a way somewhat weak and pathetic. 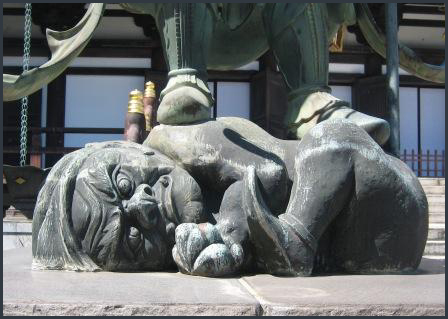 It’s not terribly rare to see Buddhist statues in Japan of a great god stamping on demons, using them as a pedestal. 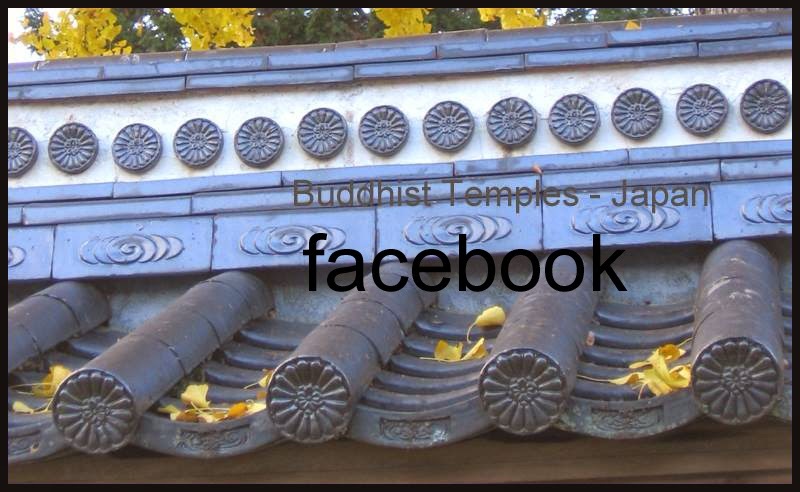 Those are usually representations of Bishamonten—chief of the four heavenly kings and a sort of god of war in Japanese Buddhism. As the amanojaku are symbols of pure evil, he is depicted as crushing and defeating them, in true warrior-king fashion. It’s enough to make you feel a bit sorry for them, as they are rather small and pathetic under his boot… but when you read the stories about how nasty they are, that pathetic facade quickly fades away! There are some legends where Amanojaku imitates the call of a rooster as a sign of morning and his opponent was deceived in thinking his time was up. Once Kobo Daishi came to Sugoroku village. He made a bet with the local Amanojaku that he would build a temple hall in one night. But the Amanojaku imitated the call of a rooster as a sign of morning and Kobo Daishi was deceived in thinking his time was up.
. Hida no takumi 飛騨の工匠 master carpenter from Hida . trying to built 一夜で不動堂 a Fudo Hall in one night. At 双六の岩波橋 the bridge Iwanamibashi at Sugoroku there is a rock formation looking like a game board for the game Sugoroku ( 双六の盤). Once some Amanojaku collected rocks from a mountain in the West to make a board to play Sugoroku. The one who lost the game got angry and threw the bord far away, where it hit a stone cliff, dissolved into many small stones and is still now at the side of the river, called 賽の淵 Sai no Fuchi. This is the origin of the name of this small village, Sugoroku. This is another version of the above, where Amanojaku and Tenjin played a game of Sugoroku. When Amanojaku cheated to win, Tenjin got angry and threw the board away. The dice they had used became the stone formation Sai ga Fuchi サイが渕 (same as the Sai no Fuchi above). Once a gropu of professional gamblers made fun of this story and peed on the rocks. Suddenly the weather turned wild, it began to snow and all the crops of the year were lost. The gamblers were arrested, tortured and finally died of mental disorders. Otohime 乙媛様 Princess Otohime, "Sound Princess"
If people stay over night at the island 枇榔島 Birojima, they can hear a sound like music at night. It sounds like someone playing the 琵琶 biwa lute, singing very noisily as if rocks were falling down. The trees of the island seem to groan in rythm with the noise. The daugher of the Emperor 天智天皇 Tenji Tenno (626 - 671) was called "Otohime" and legend knows that she made this island in one night. The bad things happening there are all her deeds. She had been made to float in the sea but created this island to live on. Then she tried to build a stone path to the mainland in one night. But an Amanojaku imitated the call of a rooster as a sign of morning and spoiled her road building. To our day there seems to be a path of rocks leading from the island toward the main land. Hashigui-iwa　橋杭岩 Hashigui Rocks "Bridge Post Rocks"
Hashigui Rocks are 40 large and small rocks extending across the sea 850 m from Hashigui, Kushimoto-cho to Oshima Island. Legend has it that once upon a time Kobo Daishi Kukai laid a wager with Amanojaku (heavenly evil spirit) if he could build a bridge to Oshima Island before dawn. Seeing that Kukai would win, Amanojaku cheated Kukai by mimicking a rooster call. Hearing this, Kukai thought the day broke and gave up completing the bridge. Consequently only the posts remained. At low tide, the path to Benten Island in the middle of the way appears, which amuses tourists. The rocks are located in Yoshino-Kumano National Park. 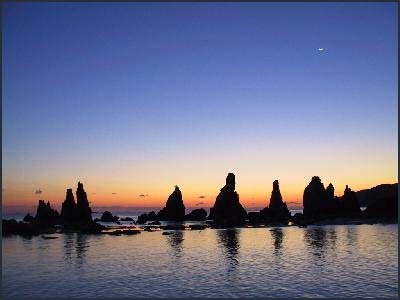 Hashigui Rocks are designated as a national Natural Treasure and selected as one of Japan’s 100 Fine Sunrise Spots. 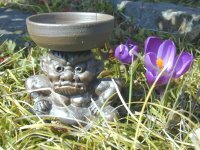 Once Kobo Daishi walked along the river Mogamigawa 最上川 when a leaf of the butterbur 蕗の葉 came floating downriver, shining all the way. When he took a closer look, he saw 大日如来の梵字 the Sanskrit letters for Dainichi Nyorai in the leaf. Another leaf followed and then one more and one more . . . There must be something special upstream, he thought and climbed higher. 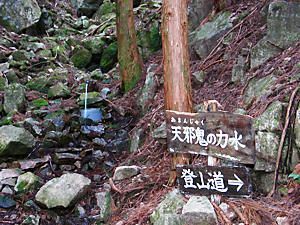 When he came to the pool below the Waterfall of Yudonoyama, an Amanjaku tried to pick up the Sanskrit letters floating down the waterfall and wrapping them into leaves of the butterbur. 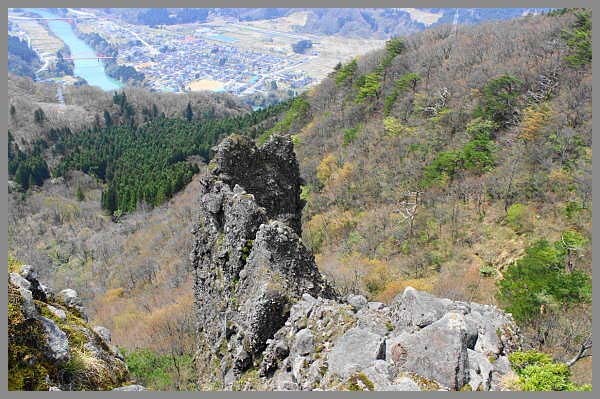 Kobo Daishi banned this Amanojaku to the top of 仙人岳 Mount Senningatake. At the top of Mount Sarukurayama 猿倉山 there are a lot of boulders. 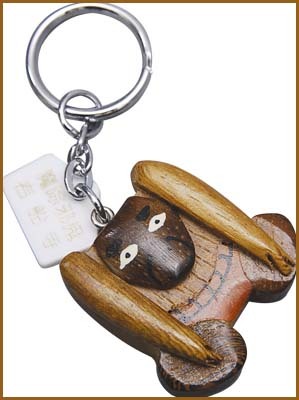 Once there were many monkeys, collecting boulders to make a store house (kura 倉) - says one legend. The deities wanted to build a mountain temple in one night. But then the Amanojaku imitated the call of a rooster as a sign of morning and the deities were deceived in thinking their time was up. 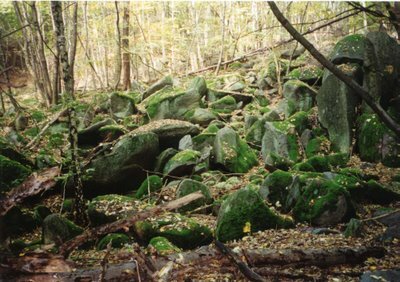 The stones from their attempt are still lying there.
. Kobo Daishi, Kukai 弘法大師　空海 - . (774-835) .